Welcome to Gibbs Farm! 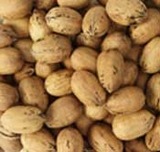 Here you'll find the freshest pecans and peas in Georgia! 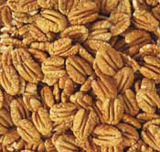 Pecans are in season from from November to January, but are available to be shipped all year round! Peas and Butterbeans are available from June to October. 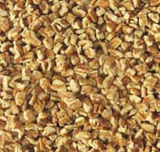 Bulk Peanut shipments are also available. If for any reason you are not satisfied with your purchase, you can return the item(s) to us within 7 days. Simply call (229) 425-0668 and we will then instruct you where to send the merchandise. © 2019 Gibbs Farm Produce. Managed by Compass Websites.